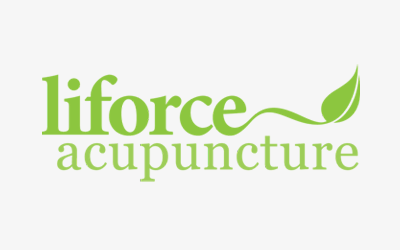 The fundamental concept of Balance, both body and mind, is one of the most important aspects of Chinese Medicine. Signs and symptoms of disease in the body are more often than not, manifestations of the body not being in a state of balance. When the body is harmonious internally, it has no reason to express pain or illness externally. The ultimate goal of Chinese Medicine is to return the body to this balance state in order to attain Health. 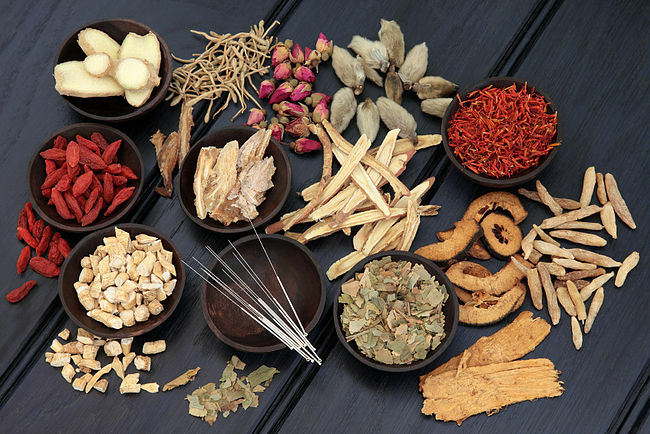 Chinese Medicine uses Acupuncture, Chinese Herbal Medicine or a combination, to work with a naturally free flowing energy in the body called Qi (pronounced Chi). Qi flows through channels in the body called Meridians. These Meridians correlate to specific organs and if blocked, can lead to pain and illness, either in the organ itself or elsewhere along the affected channel, which may even present as musculo-skeletal pain. 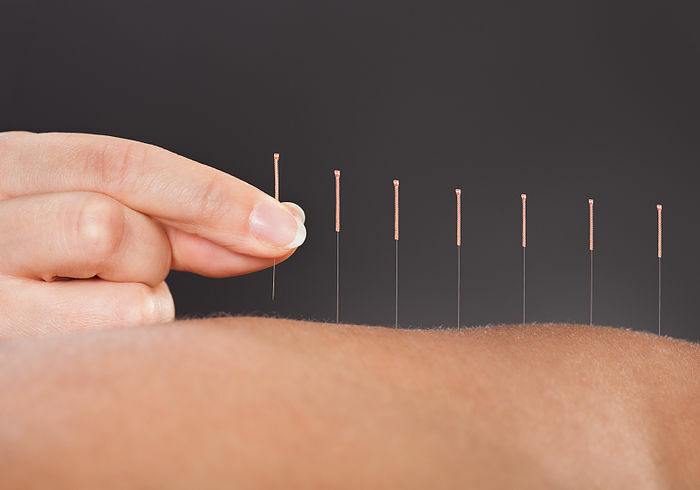 Bowen Therapy is a technique that is used to help release tight muscles, tendons and ligaments to align the body structurally. This form of body work complements Chinese Medicine, so that the two modalities in combination focus on both the external and internal imbalances. Therefore, they offer a holistic approach to gain a better state of Health and Wellbeing.